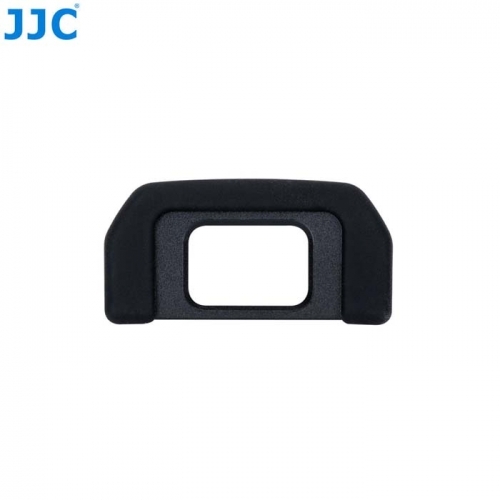 JJC EN-DK28 Camera Eyecup is specially designed for Nikon D7500 camera. Made of high quality silicone material, its exterior is flexible and has strong abrasion-resistance. During shooting, this eyepiece can not only keep your viewfinder safe from impact and scratches but also protect the viewfinder from dirt, dust, and unwanted light, thus providing more image details. In addition, it allows more comfortable viewing when camera is held to eye, especially when wearing glasses. And it also protects your glasses from scratches.